My record-low rate of inflation." And more to the global unease." The New York Times' Catherine Rampell writes that Fed Chairman Ben Bernanke had an "oh, snap!" moment in front of the Senate Banking Committee during his testimony on Tuesday. 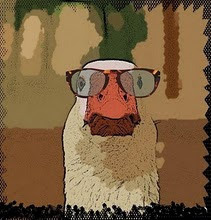 Defending himself against attacks on the Fed's monetary stimulus programs, such as quantitative easing and Operation Twist, Bernanke said: "You called me a dove. 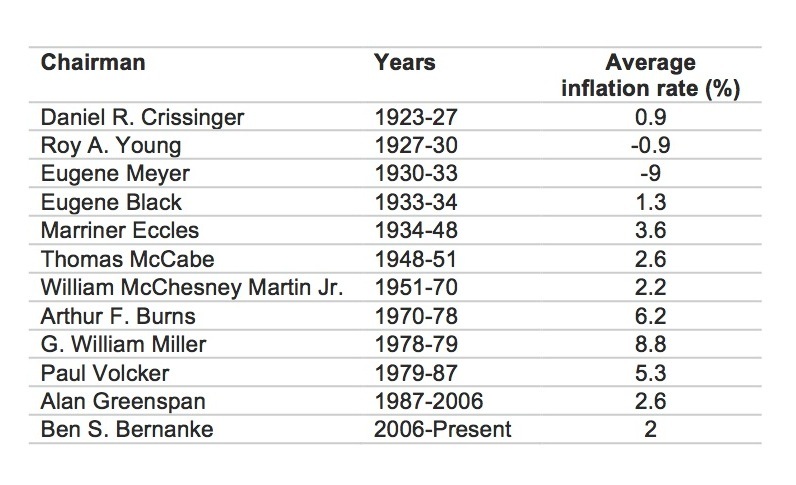 Well, maybe in some respects I am, but on the other hand, my inflation record is the best of any Federal Reserve chairman in the postwar period, or at least one of the best, about 2 percent average inflation." 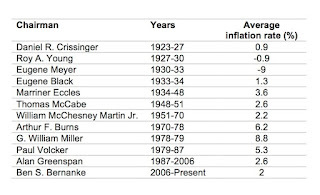 In fact, it's true: since the Great Depression, in which an undesirable state of deflation reigned, no Fed chairman has presided over such a consistently low CPI. So can the Chairman "drop the mic"? Not so fast, says the Times' Floyd Norris. On the other half of the Fed's dual mandate, to "promote effectively the goal of maximum employment," Mr. Bernanke looks like a "sucka MC". Among the postwar Fed chairmen, only Paul Volcker presided over a higher unemployment rate. Mr. Norris sums it up: "All this means very little in determining how good a job Mr. Bernanke has done. He, along with others, deserves credit for keeping the Great Recession from being even worse than it was. The weak world economy had a lot to do with keeping inflation low and unemployment high. He does not deserve credit for the first, or blame for the latter."